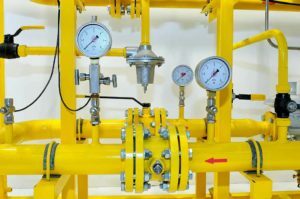 At Surfactis Technologies, we supply the oil and gas industry with measurement instrument coatings that repel organic and inorganic compounds. Our easy-to-apply surface treatment binds to metal oxides to form an oleophobic coating, thereby preventing oil-related contamination from building up on metallic surfaces. This protects sapphire sensors and stainless steel instrumentation and promotes oil flow in down-well applications, improving measurement precision. Our oleophobic coatings are used by customers in flow and immersion environments to minimize paraffin and asphaltene build-up on stainless steel instrumentation during oil and gas production. They offer a unique way of improving measurement precision whilst simultaneously cutting maintenance costs. We also supply oleophobic surface treatments to prevent fouling and build-up in other flow and immersion environments, such as on turbine meters, tuning forks, Coriolis meters, valves and other precision equipment. Our products are easy to apply by dipping, spraying, flushing and polishing. There is no need to invest huge sums in additional equipment, and no additional curing is required – simply apply and go. Our oleophobic coatings give tubes and pipes the ability to repel almost any kind of liquid. These treatments are compatible with a broad variety of substrates, including stainless steel and other metals. 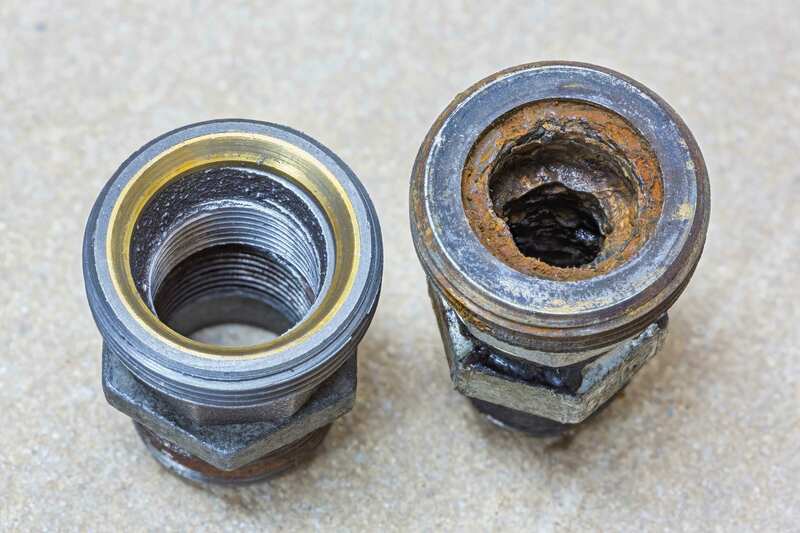 Pipes and tubes can be easily treated both inside and out, rendering them both hydrophobic and oleophobic. Want to know more about Prosurf?